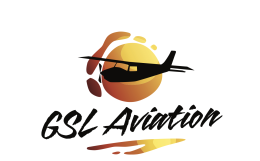 Cairns Scenic Flights and Air Charter - Tourism Town - The Tourism Marketplace - Find and book authentic experiences. See it all! 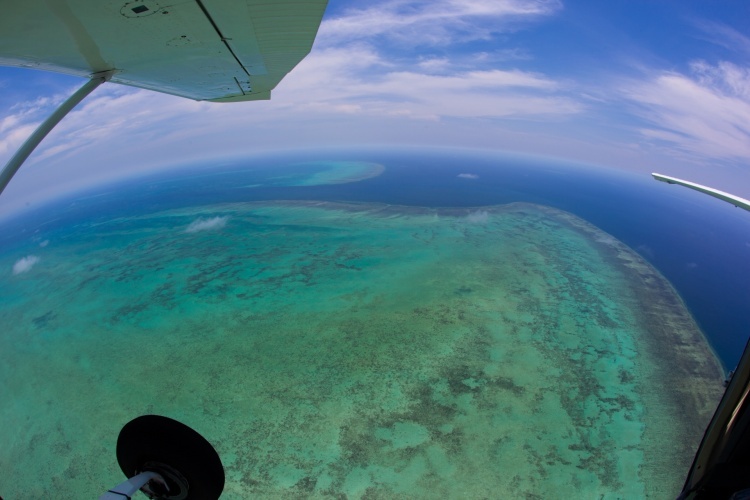 Our one hour flight includes a bird’s eye view of Green Island, the Great Barrier Reef and North QLD coastline. The Great Barrier Reef is one of the Seven Natural Wonders of the World, and the amazing contrast of colours is something that’s best experienced from the air. After becoming airborne you’ll fly to Green Island, and overhead the Great Barrier Reef. As you head back to the mainland, you'll fly overhead the tourist town of Port Douglas, and along the renowned North QLD coastline back towards Cairns. Sights include Cairns, Green Island, Arlington Reef, Upolu Reef, Batt Reef, Tongue Reef, Port Douglas, and Palm Cove. Payment is not required at this stage. Cairns Scenic Flights and Air Charter will contact you directly to confirm payment options and availability.